Jeremy’s 18 years in digital media have spanned across a combination of agency and client-side positions, and across client industries. Prior to joining DWA, Jeremy’s role as VP/Group Director at DigitasLBi, involved leadership of client teams within financial services, and QSR. There, he built expertise in the areas of customer acquisition, content marketing, partnerships, segmentation and programmatic. He also served a strategic role to increase adoption of programmatic and self-service management for several clients. Jeremy worked with teams across media and analytics capabilities to use technology for its rich audience insights, and to apply a data-driven approach to refine paid media investments across display, video, mobile and content distribution. Jeremy has been with DigitasLBi since December 2010. 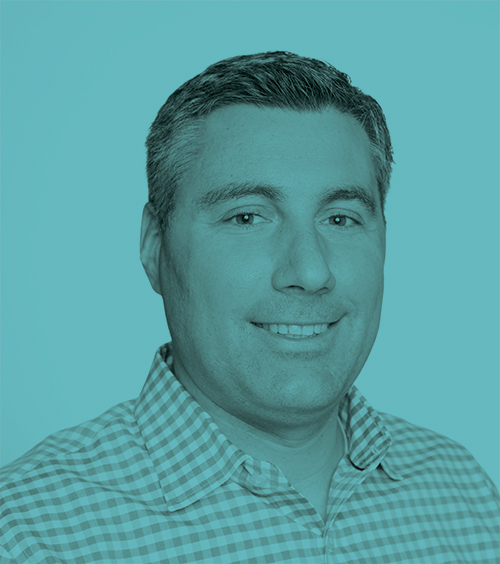 Prior to joining the agency Jeremy served as Account Director at Media Contacts, where he led teams working for clients within major verticals including consumer electronics, travel, and QSR. His experience also includes work as Online Media Manager at Monster Worldwide, and Online Media Planner/Buyer at Media Contacts. Jeremy is an engaged member of the media industry, having served on the board of the Boston Interactive Media Association (BIMA) since 2013. He speaks on panels and has been quoted regularly in industry publications such as Digiday. In his free time, Jeremy loves spending time with his family, and two sets of twins (ages 9 and 71/2). He’s also an avid Boston sports fan.